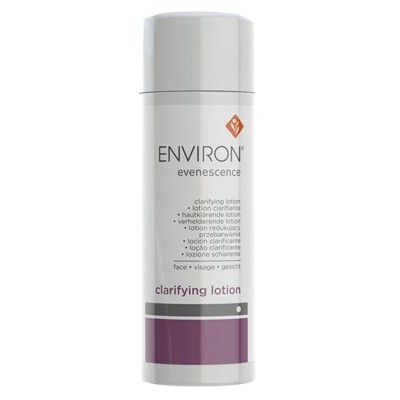 Evenescence Clarifying Lotion is a light, non-oily lotion specially formulated with selected ingredients that help give skin a more even and radiant appearance. 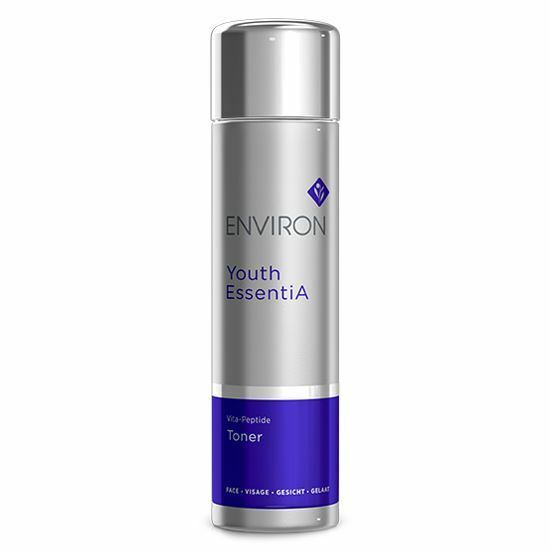 It works together with the Environ Vitamin STEP-UP SYSTEM™ to assist in improving the appearance of uneven skin tone.  Special ingredients have been selected to work in combination to assist in improving the appearance of uneven skin tone. Helps to clarify the appearance of sun-damaged skin. Leaves the skin looking fresh with a renewed radiance. 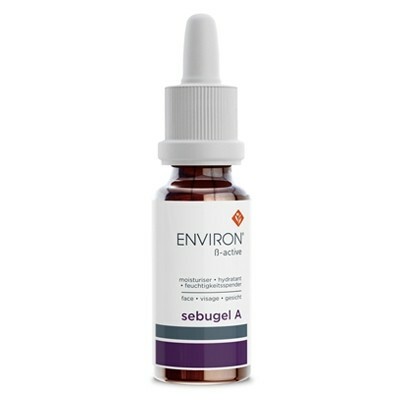 Pre-cleanse, cleanse and tone in the morning and evening with your preferred Environ products. Massage the lotion directly to the areas where uneven skin tone is present using your fingertips – do not use cotton wool. 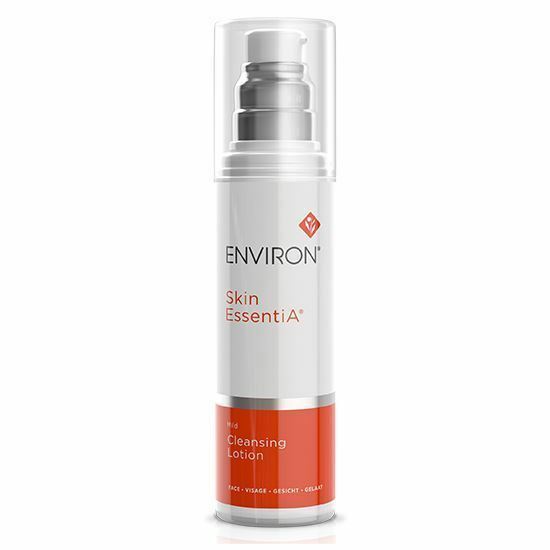 Allow to dry, then apply your preferred Environ vitamin A moisturiser.